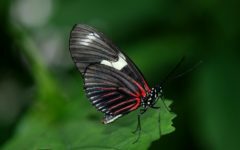 I really like all these colors, which are shown on the picture! These shades are so intense and noble, I fell in love with them from the first sight! The point is that I bought all three lacquers at different places and at different times, and I’ve found out that each of them works differently during my test. 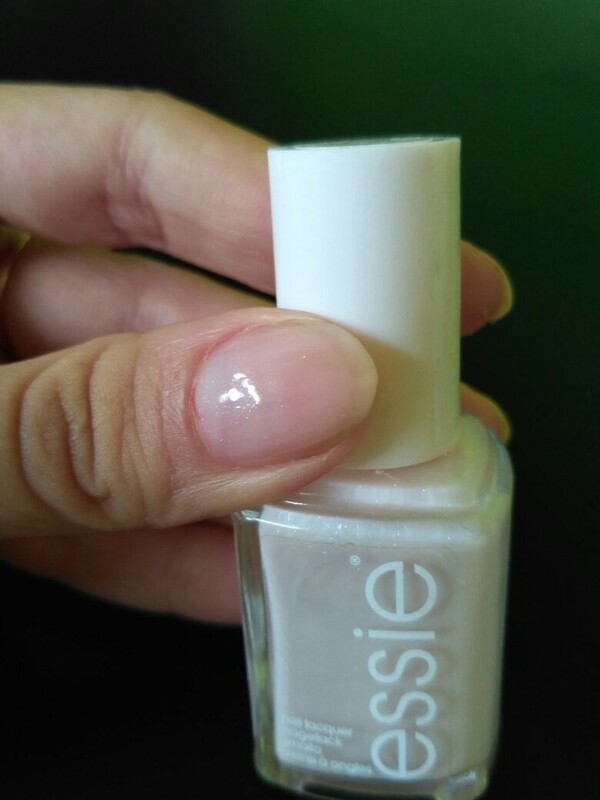 I bought Essie #9 almost year ago, and I was disappointed with it today! When it was fresh, it was rather good, but today I have found out that it is too dense to apply on the nails. And consequently I got a very streaky finish! First coat was too transparent, so I did not like the result. After applying second layer situation has changed, but still, the result is not satisfactory. Just three layers look a little bit better. The sense is that liquid in the bottle is pinky with sparkles, but in real life shade is almost white and not really shiny. So, I can conclude that this pastel color by Essie didn’t meet my expectations and I am not going to buy another nail polish of such light color. 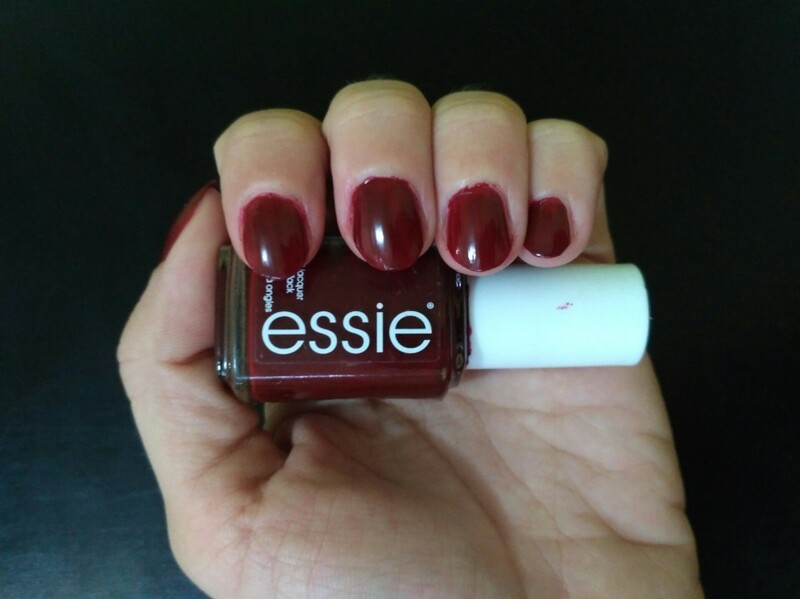 Next my purchase was Essie #50 Bordeaux and I am more than satisfied with this shade, because in real life it is exactly the same as on the pictures on the Internet. When I was gifted with the watch with dark red leather band, I decided to find the lacquer that would be a perfect color match. And thanks to the wide Essie’s color range I’ve got it! Bordeaux shade #50 is extremely rich and good-looking, so now I use it rather regularly. 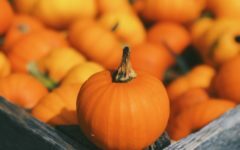 The texture is pretty nice, but you need to apply at least two coats. Layers dry rather fast, so it is not that hard to apply two or three thin coats one by one. However, it is difficult for me to paint area near cuticles with such bright colors, because every “wrong” movement makes my manicure look messy. Nevertheless, overall result is even, and I am satisfied with my mani. 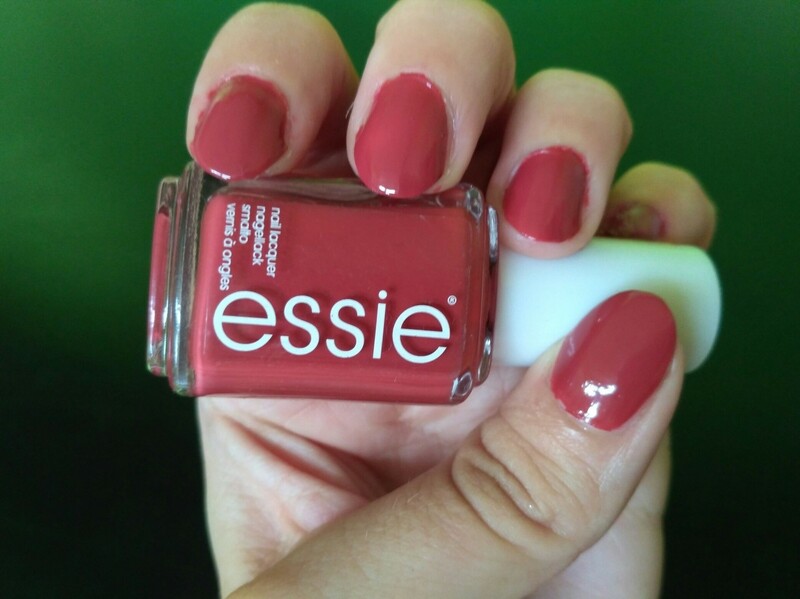 Finally, I have bought this trendy Essie #24 In Stitches! 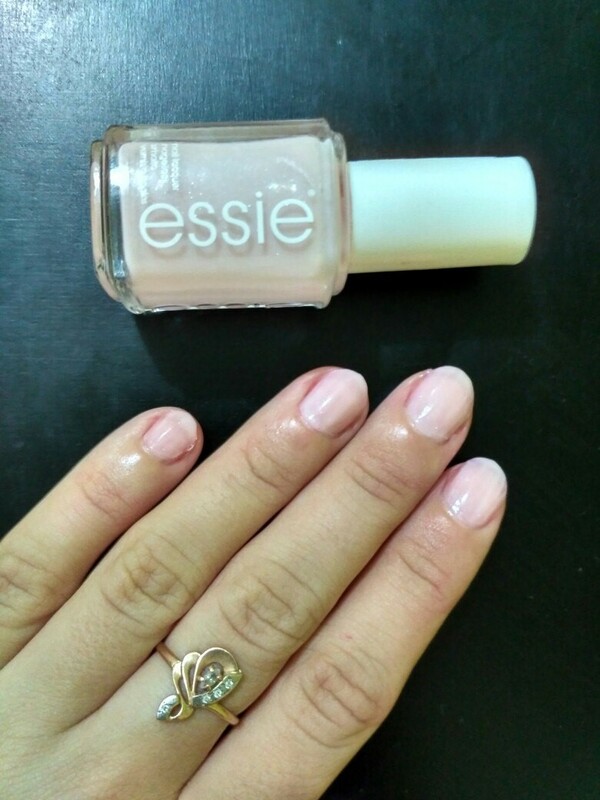 Ladies, this shade is so feminine, so delicate and so intense! I think it’s perfect and can be used for any occasion. 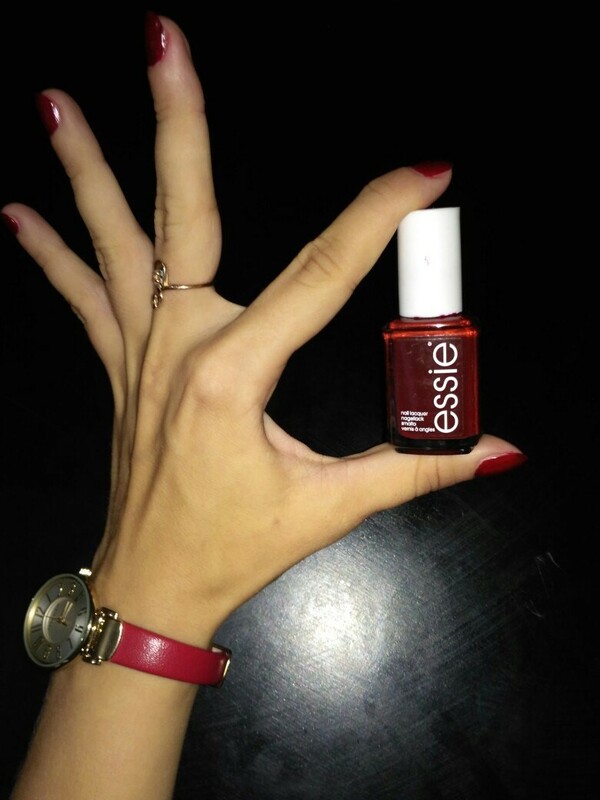 Moreover, this very bottle of the lacquer is the best Essie’s product I have ever used! I don’t understand why nail polishes of different colors have different formulas, but I am so happy to own this great lacquer! Just two coats are enough to get the color, which is identical to the liquids in the bottle. 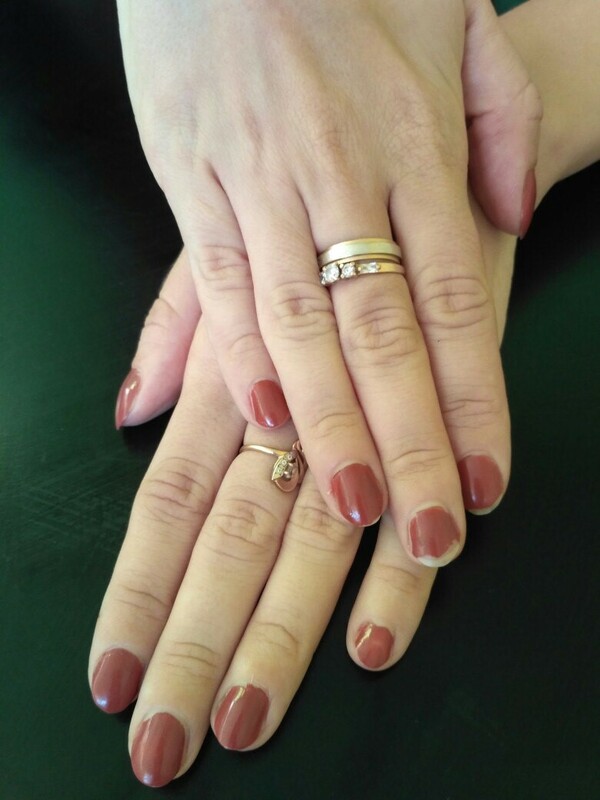 It is very easy to apply this polish and get an ideal even result. Today this shade is number one for me and I am going to use it very often. 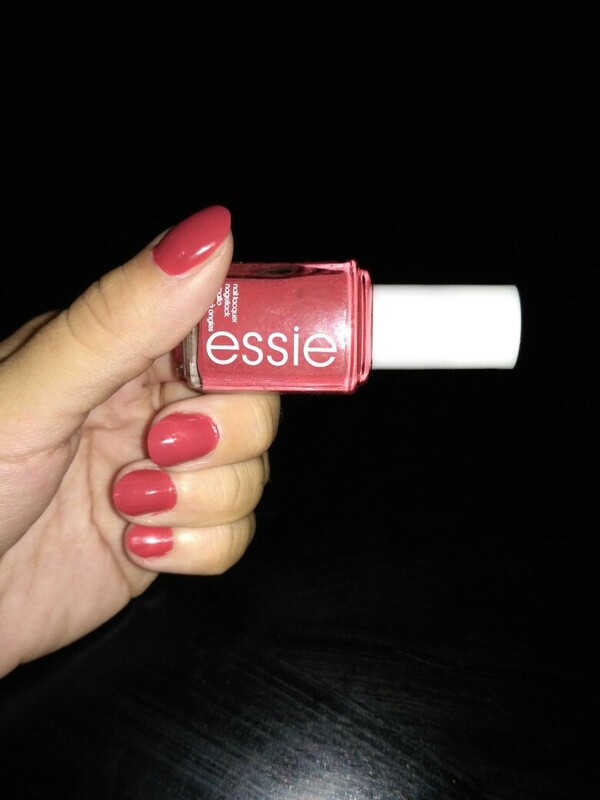 I really liked my new Essie lacquer not just for its color, but also for its long lasting effect. 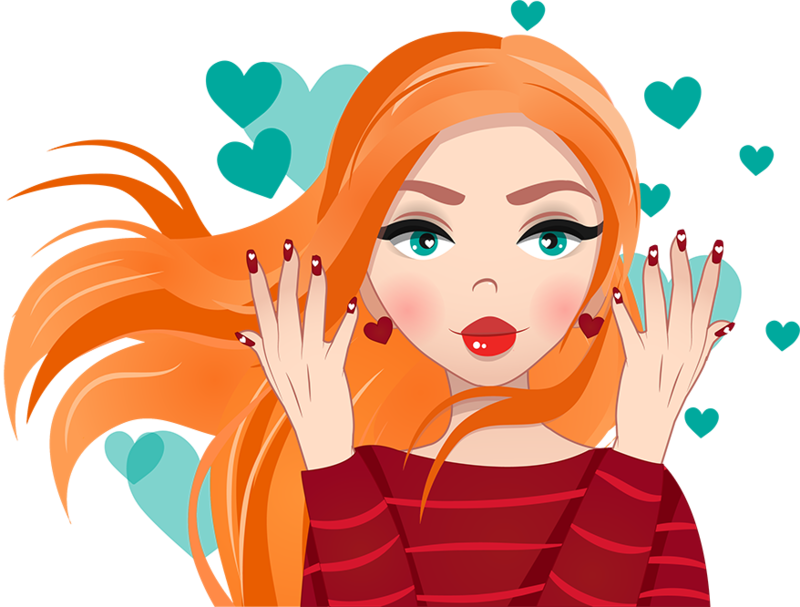 However, it is possible to have perfect mani without chips for 3 or 5 days, if you are super careful with your hands. But in real life every girl has a long To-Do-List for every day, so I decided to check durability of my manicure in "extreme conditions". Next day after I had painted my nails, I made decision to clean in my entire house. As a result of few working for hours, I got numerous chips on my right hand, while left hand still looked pretty. Thus, I can say that Essie failed my “crash test” because my nails urgently need repainting. Comfortable Brush. I really like the width and size of the bristles. It works pretty well. Dry Fast. You need only 3 minutes to dry your nails, it’s really fast! Long-Lasting Result. 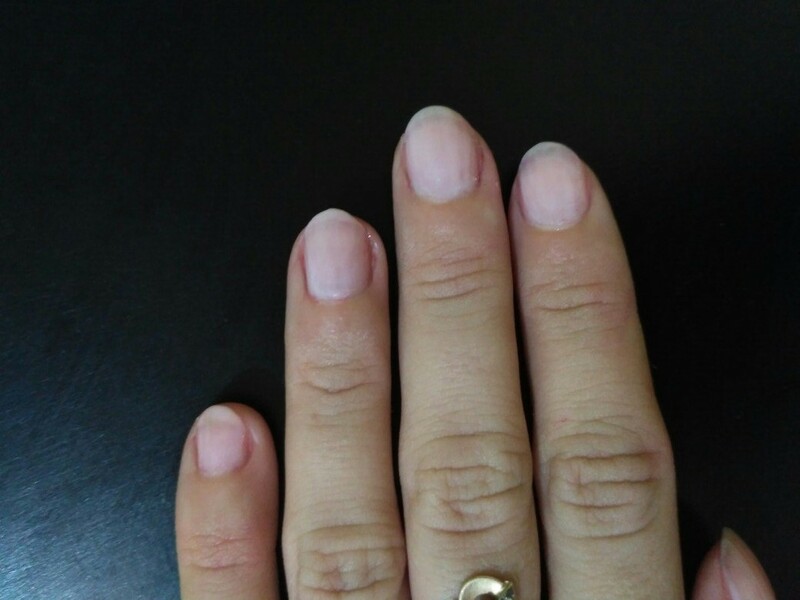 If you avoid any work around house and if you are very careful with your manicure, then you will enjoy bright color and no-chips effect during 3-5 days. Glossy Shine. Super intense color and ultra glossy shine is a perfect match! I adore it so much! A bit Overpriced. 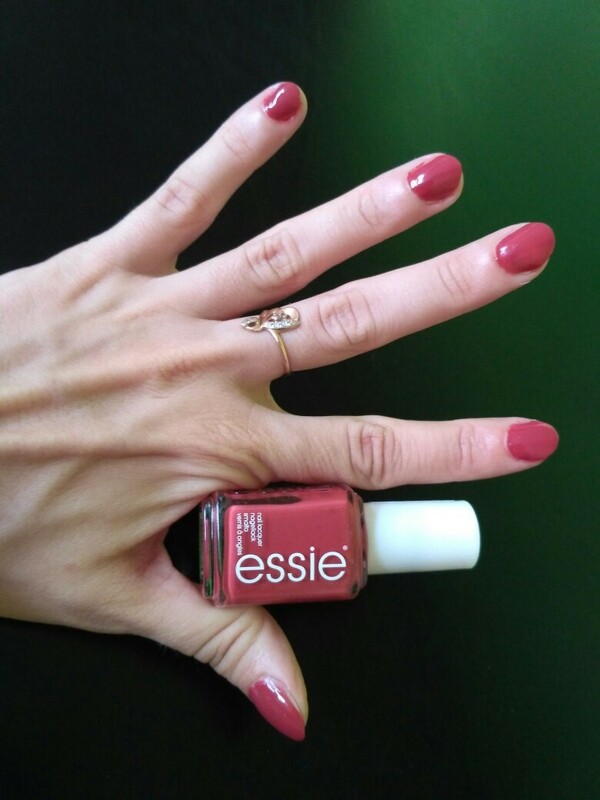 Today you can purchase Essie's nail polish at around $9. Do I agree with this price? Not really. 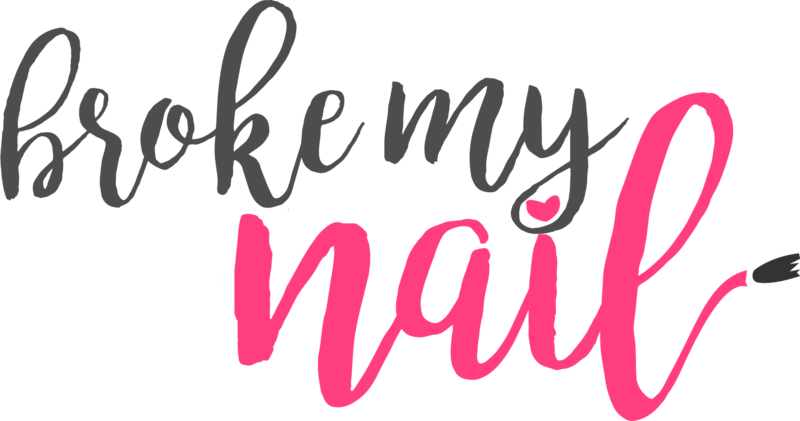 The point is that we always overpay for famous brand name even with ﻿Gel ﻿﻿vs Shellac, so I think that a fair price for this product is under $8. I understand that companies like Essie spend millions of dollars on advertising, but we are more interested in higher quality of the nail polish than its pretty ad in the trendy magazine, am I right? 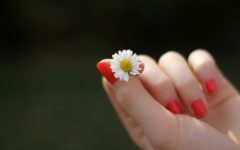 The problem is that Essie nail polishes will not serve you for a long time, so if you do not paint your nails regularly, your lacquer will become spoiled before the bottle will be empty. Due to my own experience I know that polishes of other brands have much longer service life. 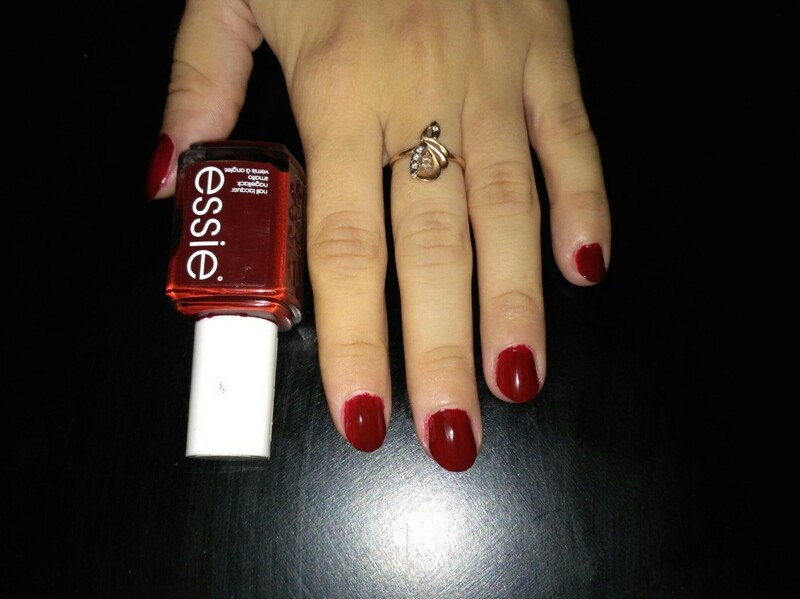 However, if you are going to buy your favorite Essie shade and use it rather often, then you won’t face this problem. 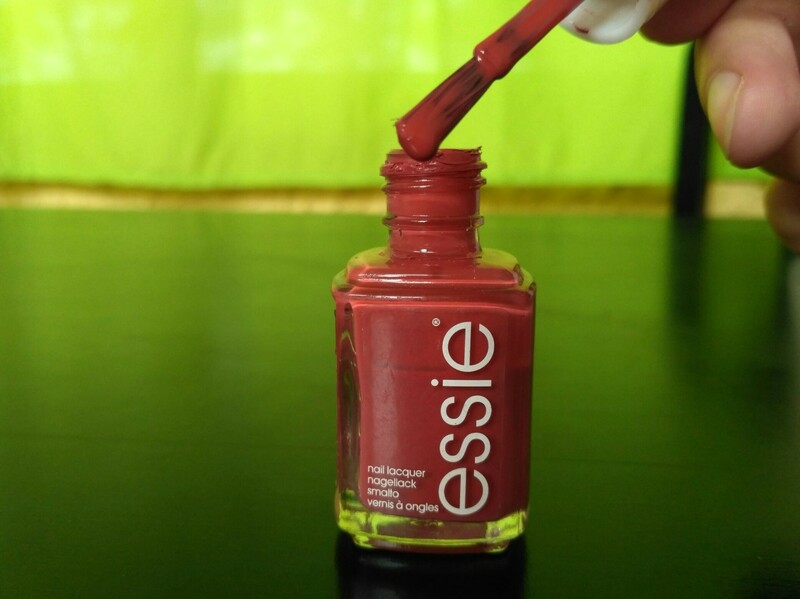 Essie offers us a great variety of shades, which are so trendy and adorable, so we can’t resist, but buy it. 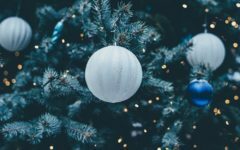 The trick is that formula varies from shade to shade, so while you are satisfied with one polish, you can be totally disappointed with another one. I have already chosen my favorite Essie #24 In Stitches, and I will continue to use it for a long time. 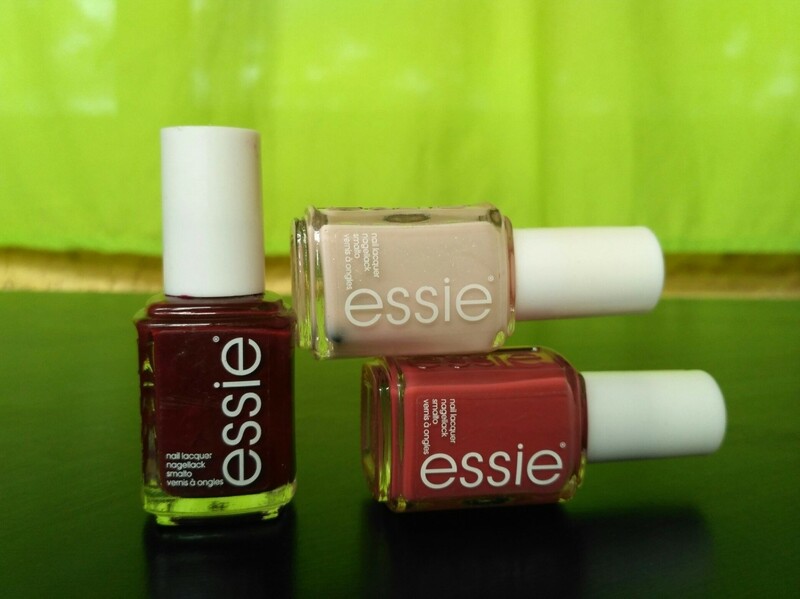 I believe that Essie is a great brand to choose; despite its price.